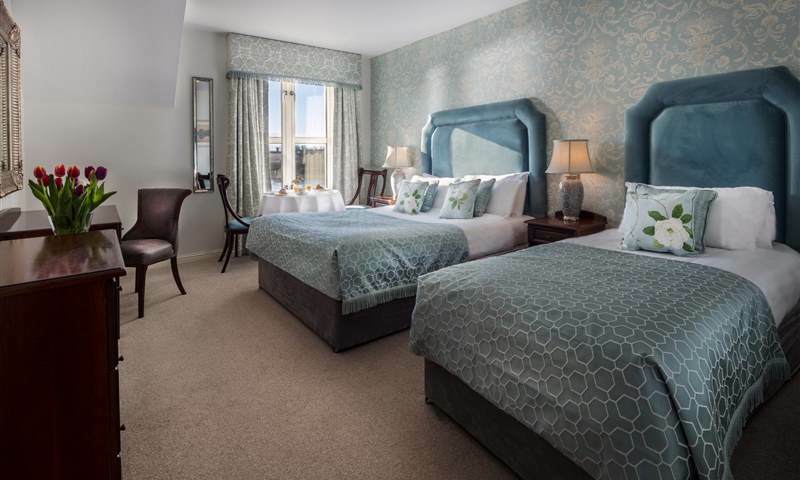 Setting the standard for accommodation in Carrick on Shannon, the rooms at the Landmark Hotel are spacious and beautifully appointed. 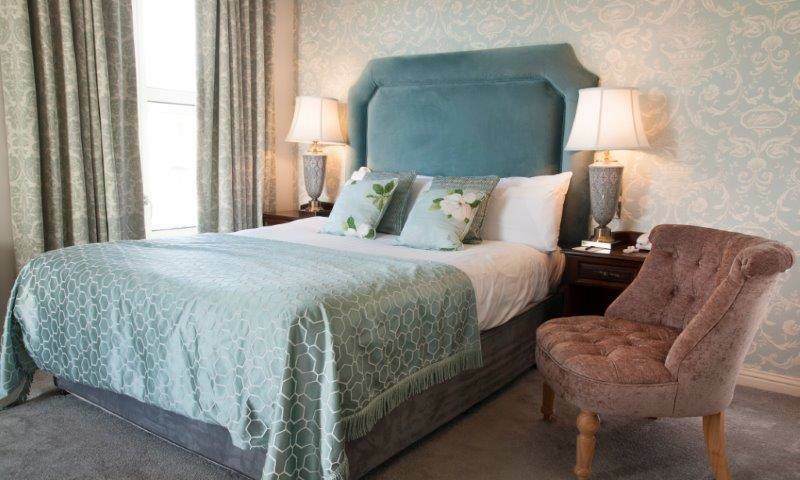 Colours are restful, design is simple yet tasteful, while fabrics and linens are soft and sumptuous. A good night’s sleep is a must and we have created the perfect environment to ensure this happens. 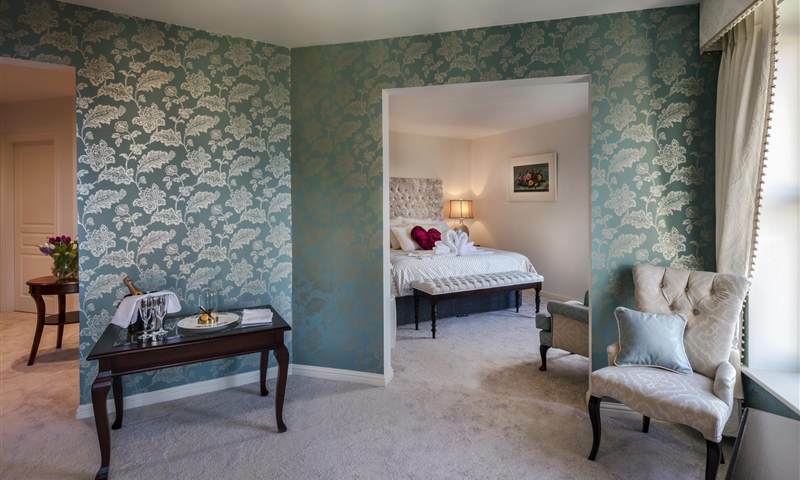 You will feel yourself begin to breathe easy as you enter one of our bedrooms or suites and close the door behind you. For 4-star Leitrim accommodation the rooms at the Landmark Hotel will provide everything you are searching for. The hotel’s idyllic location on the water’s edge means that many of the rooms at the Landmark Hotel boast river views of the Shannon, its boardwalk and marina. Picturesque and soothing it is the kind of view that you could lose hours to, just watching and absorbing from a cosy armchair. All the conveniences and luxuries expected of a 4-star hotel are found in the 49 rooms and suites at the Landmark Hotel. For those who are catching up on work or keeping in touch with the world outside, complimentary WIFI is available throughout the hotel. Each room also comprises a seating area, so you can work in comfort or simply spend more time taking in that endless view! 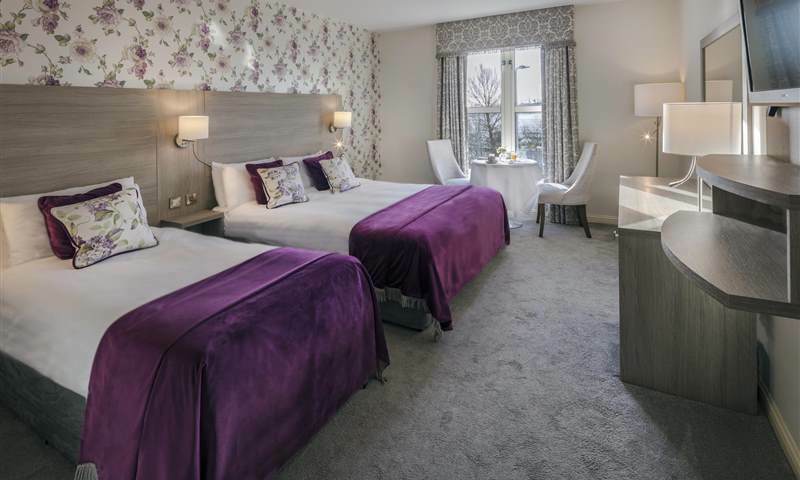 Offering special Midweek Breaks, Weekend Entertainment Packages and highly competitive Corporate Packages, the Landmark Hotel will always emerge as first choice of places to stay in Carrick on Shannon.